The crisis that divides can bring us closer together. 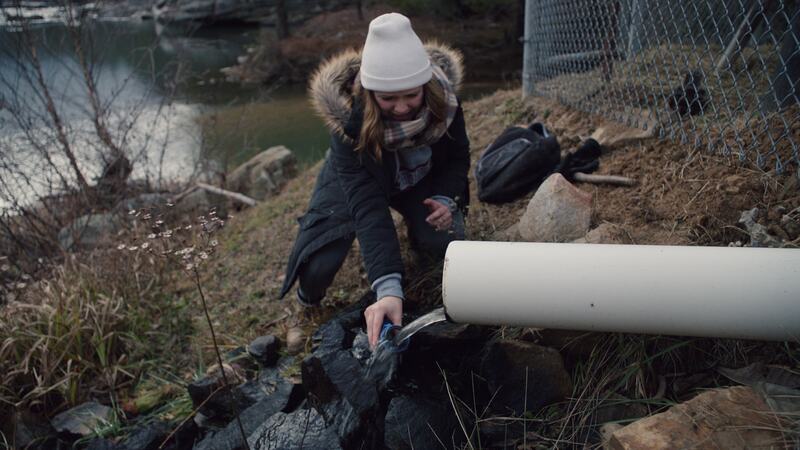 During West Virginia’s 2014 Elk River chemical spill, a first-generation college student charged with the care of her rebellious younger sister instead becomes consumed by an issue with their water supply. Ursula Ellis is a writer/director and recent MFA graduate at Columbia University. A former Army brat with roots in Appalachia, she is committed to telling stories that explore underrepresented aspects of the American experience. Presently, Ursula is completing a proof of concept short film, FOR GEORGE ON HIS 30TH BIRTHDAY, starring Michael Esper and Allie Gallerani.